The 1356 3rd Avenue one bedroom’s (one exception) have a secured building entrance. The house is newly remodeled with a spacious kitchen and washer and dryer inside. 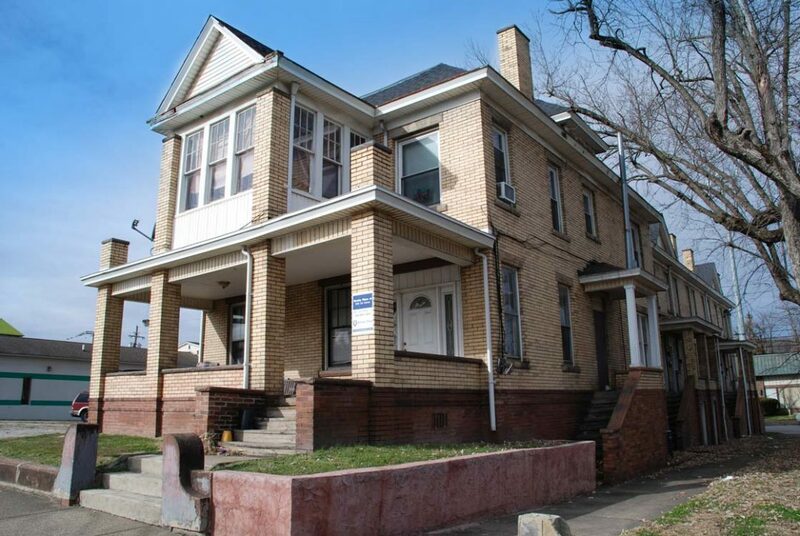 It’s within walking distance to the Marshall University campus, with on-site laundry facilities and off-street parking.